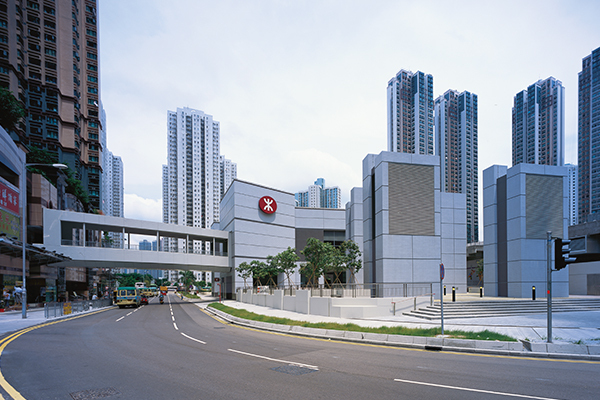 Ushering in a new era of MTR railway network expansion, the West Island Line Project extends the existing MTR Island Line from Sheung Wan to Kennedy Town. 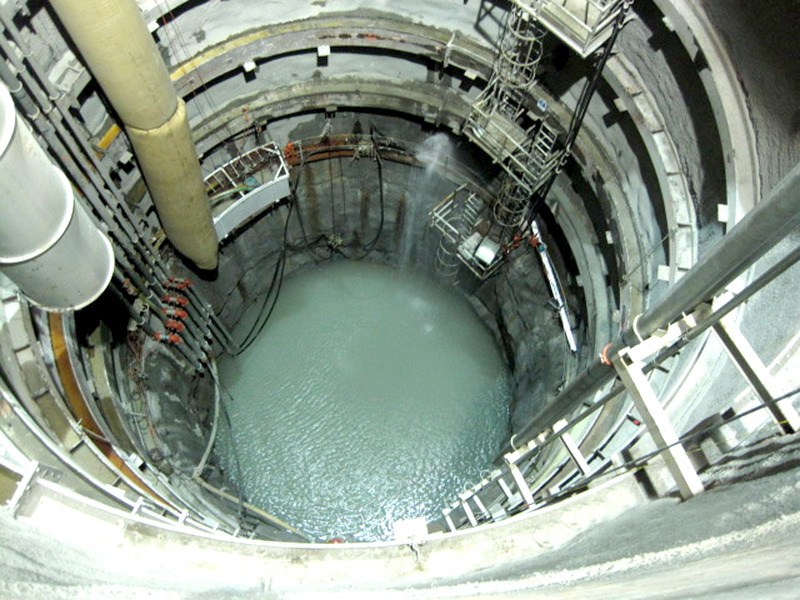 The construction of two tunnels running between Sheung Wan and Sai Ying Pun Stations was one of the most sophisticated of all the MTR tunnelling works. 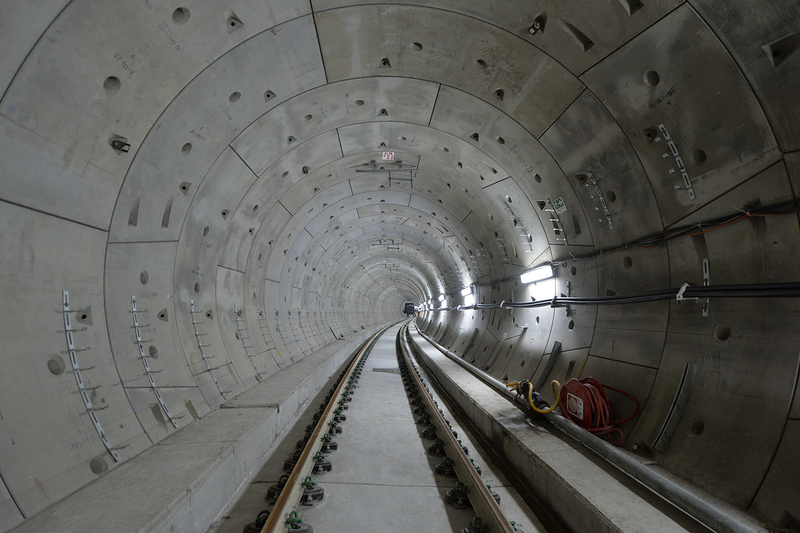 Among the challenges was carrying out the tunnelling works under a densely populated area and overcoming the large volume of pile obstructions. 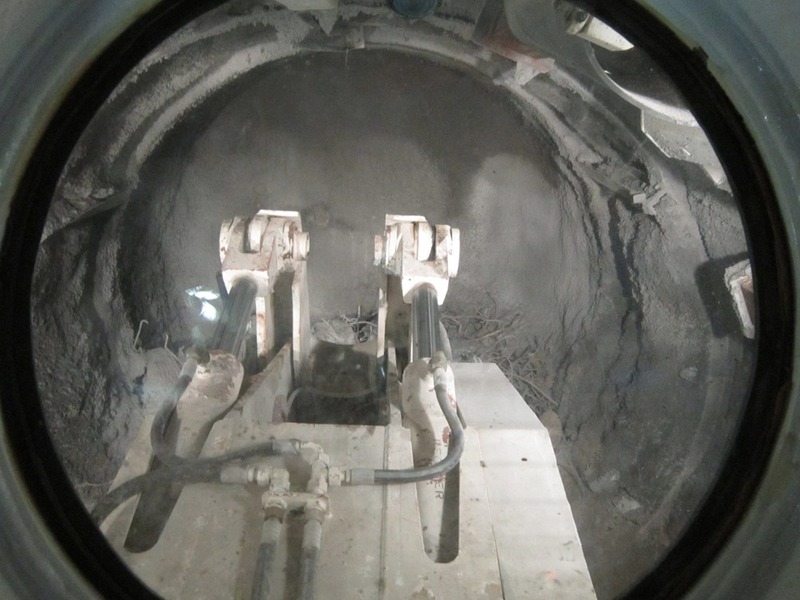 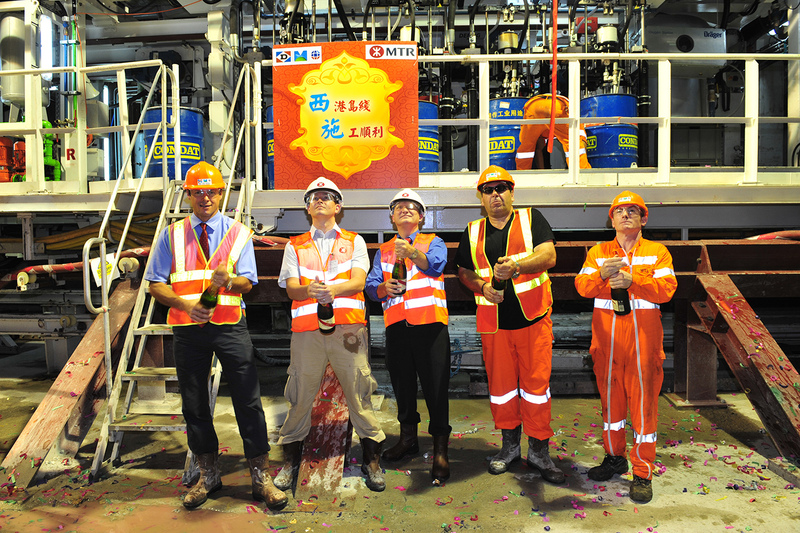 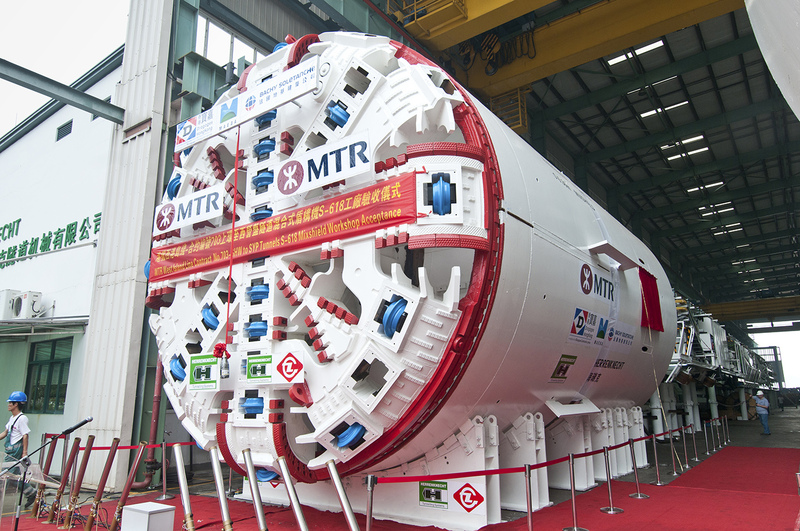 To cope with the complex geological conditions, a tailor-made slurry Tunnel Boring Machine (TBM) was used for the construction of both tunnels, equipped with stringent safety features. 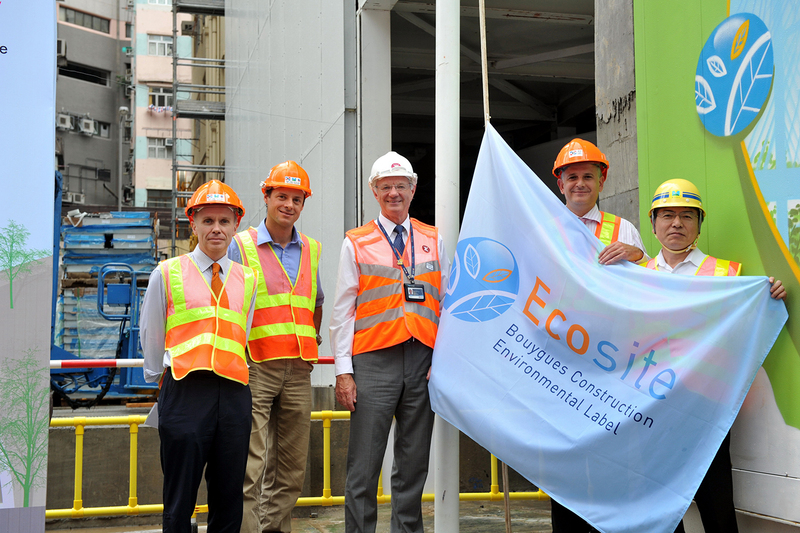 A number of new technologies were adopted for this project, which are exemplary of sustainable construction. 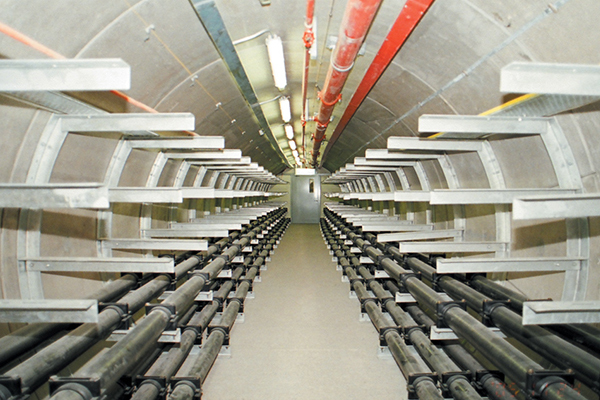 Water was used as blast ballast, together with electronic detonators, and the entire blasting process took place inside a large noise enclosure. 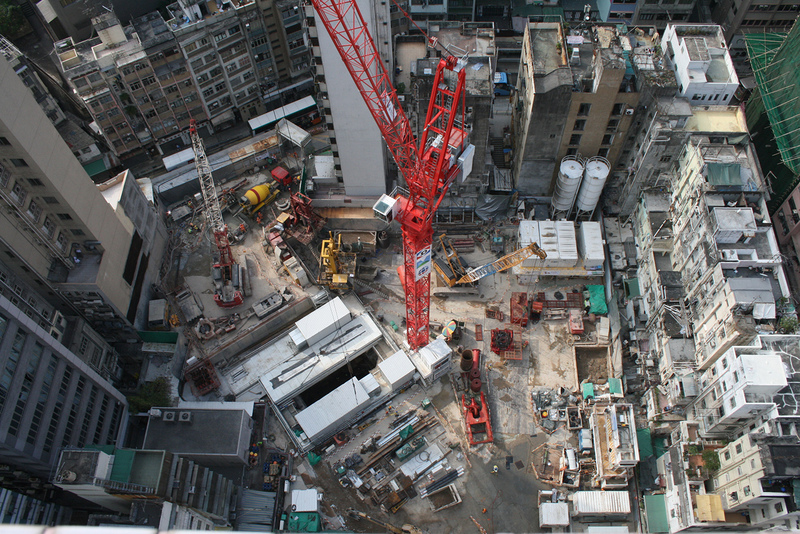 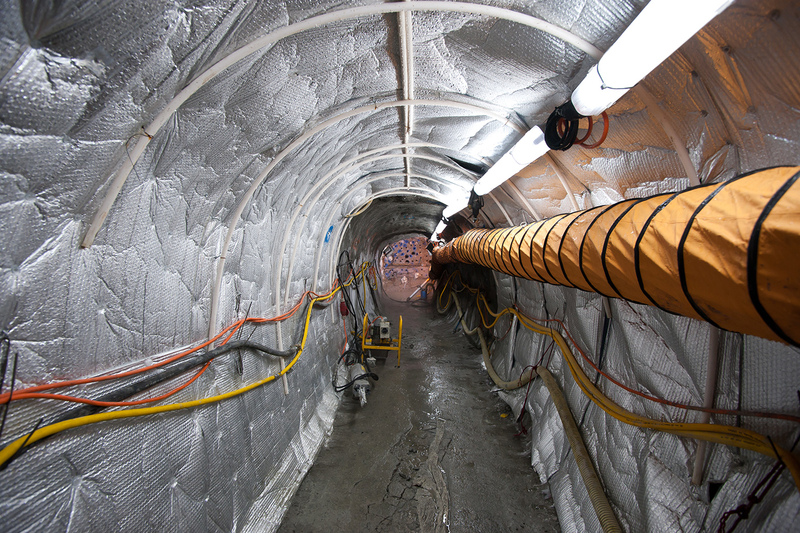 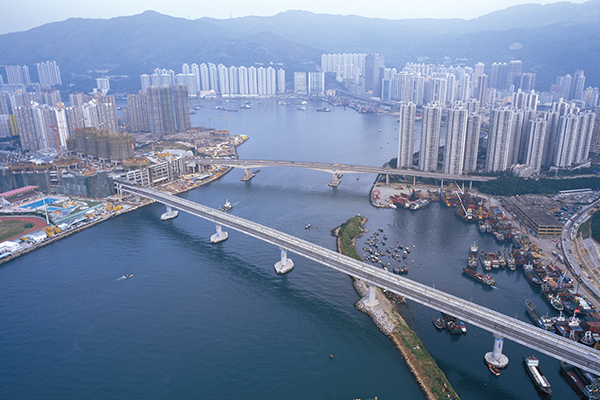 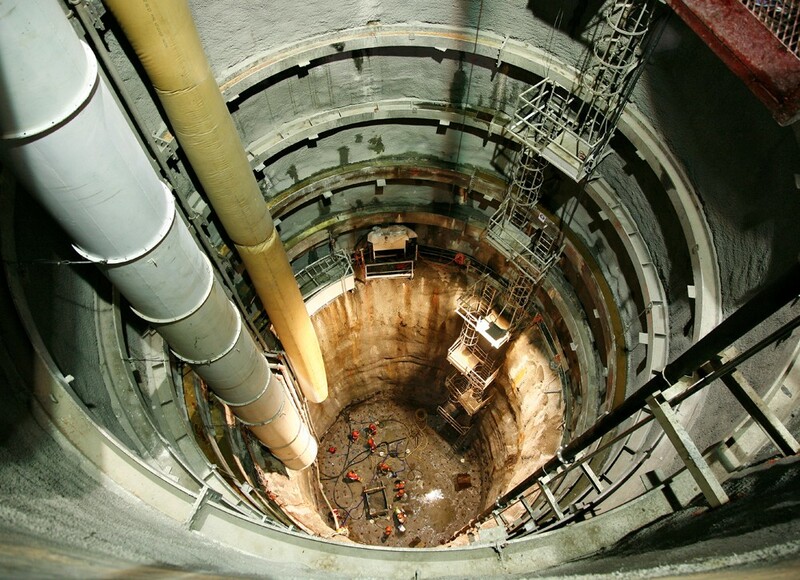 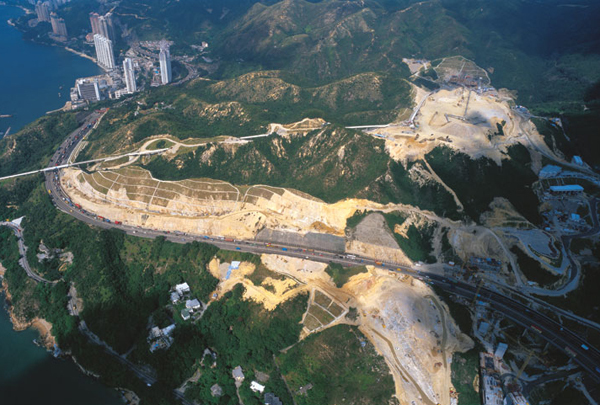 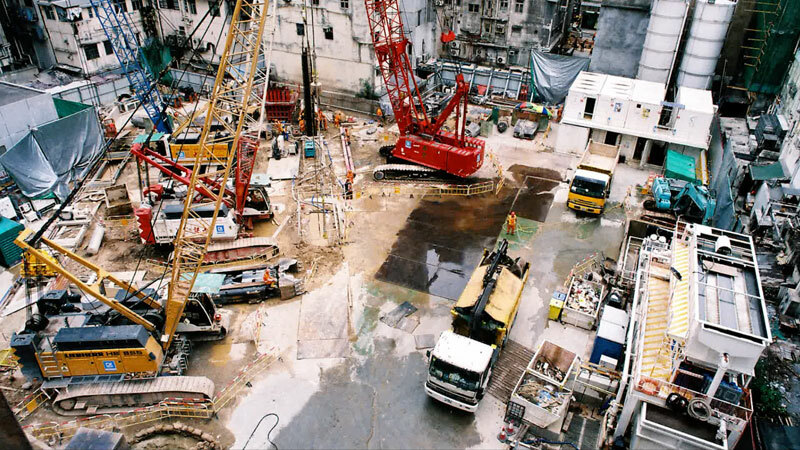 This was the first time in Hong Kong that a shaft was excavated in an urban area by blasting. 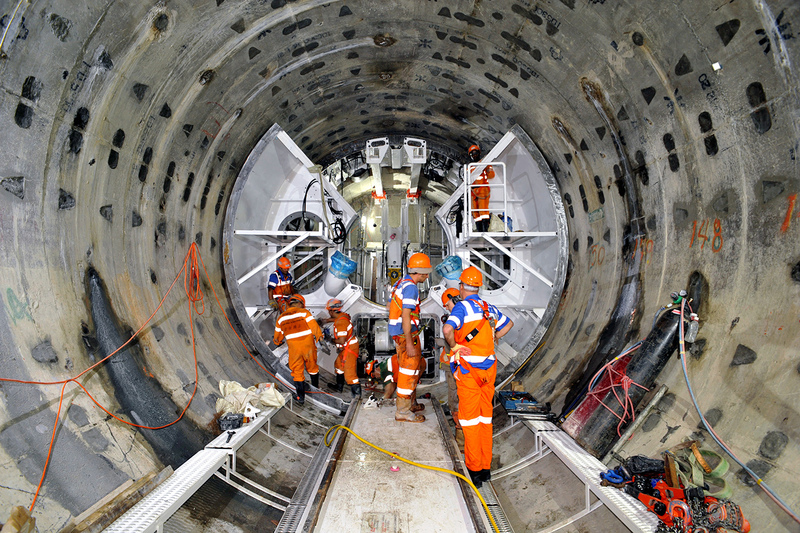 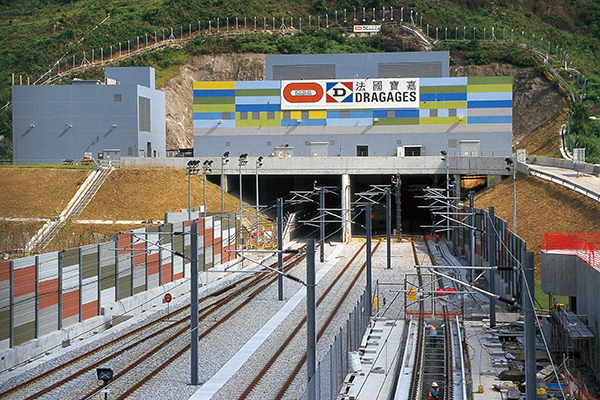 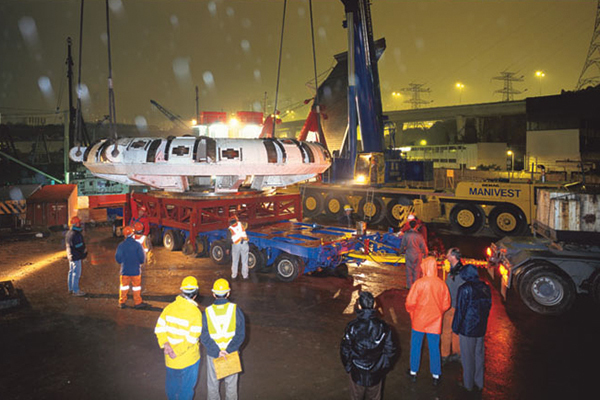 A Tunnel Dismantling Machine (TDM) was also deployed, which was the first of its kind in the world, for the demolishment of an existing overrun tunnel.